London is a world leading global city and is renowned for its art, commerce, entertainment, finance, education, tourism, transport system and many more. 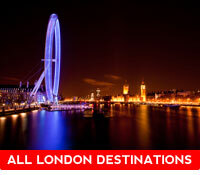 It is a vibrant and exciting city to visit and a great draw for tourists from all over the globe. 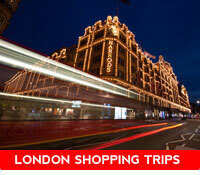 We can help you explore this fine city in one our luxury minicab cabs. 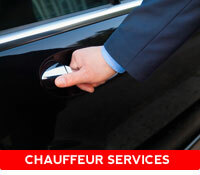 We also offer an airport service to and from all destinations in London, going to all the major London Airports - Heathrow, Gatwick, Stansted, Luton and London City.